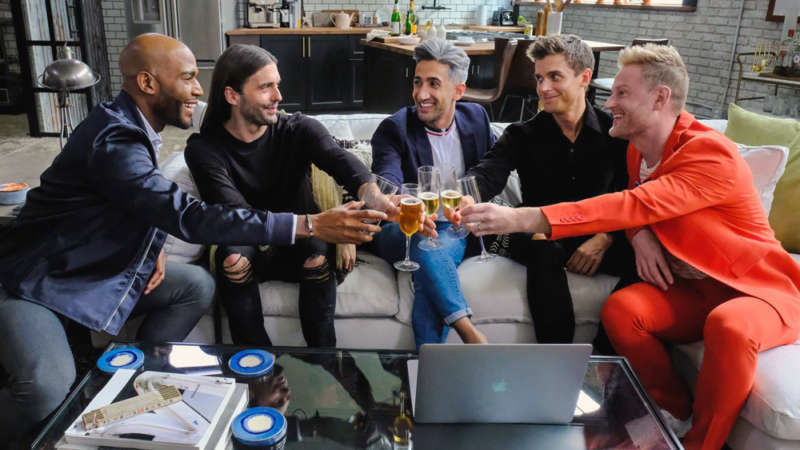 Queer Eye Season 2 Criticisms That Could Improve the Show: No More French Tucks! We just finished binge watching Season 2 of Netflix reality makeover show Queer Eye. 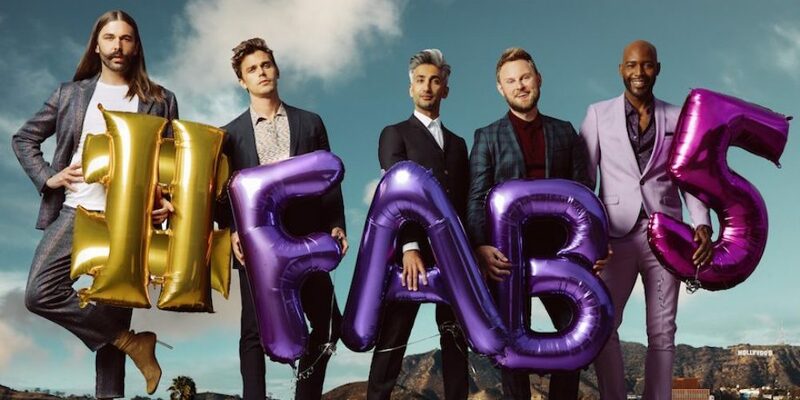 It certainly lives up to its tagline “More than a makeover,” using the Fab 5 as community ambassadors who educate Georgians and viewers alike. 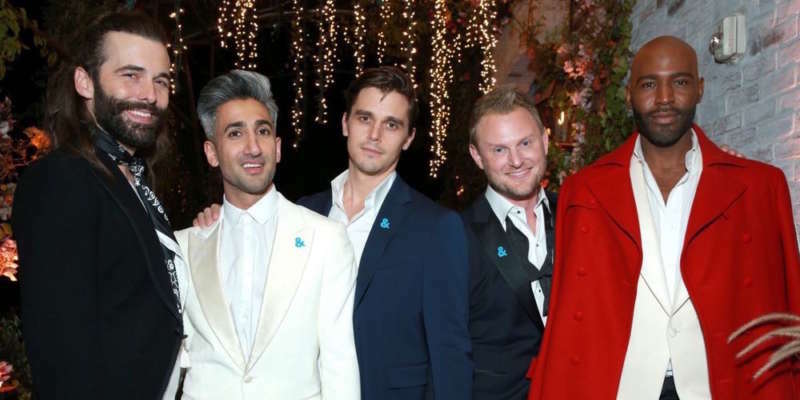 But for all its good-hearted charm, we still have some Queer Eye Season 2 criticisms of things we wish they’d do differently (apart from finally leaving Georgia, we mean). Early into the second season Tan, the Style Guy, introduces this fancy term for only tucking in the front of your shirt but not the back. We’ve literally never heard anyone call it “a French tuck,” but nevertheless each guy he styles for the rest of the season comes out with only the front half of his shirt tucked in. Tan says it makes guys look slimmer and semi-casual. But it also makes them look kinda like sloppy hipsters. While some occasions might call for la rentrée française (the French tuck), it’s OK to be an average American and just tuck in your entire shirt sometimes, mes amis. 2. Stop cutting off everyone’s beard, Jonathan. Some bearded guy must’ve wronged Jonathan the Grooming Guy in the past because he has a serious vendetta against all beards. If he sees one, he’s cutting it off, even if it’s the facial hair proudly grown by a blossoming trans man. As a result, he takes handsome men who’d look even hotter with well-groomed beards and turns them into smooth-faced adolescents. It’s odd that a men’s grooming expert seems so reluctant to shape anyone’s beard, but perhaps Karamo should tell him it’s time to face that fear. 3. Pay more attention to each person’s individual home design tastes. We love Bobby, the design guy. He’s got a great eye, he works seven days a week and has to pre-plan his designs when all the other Fab 5 fellas only work three or four days on clients. But we’d love to see him incorporate more of his client’s individual style into their home re-designs. Granted, he’s sometimes working with clients who don’t even know what their style is, so this may be difficult, but he’s shown he can do it. After all, he did a great job incorporating Jason the Burner’s self-made decor into his living space, and adding musical elements and Pride elements into Sean the musician and Skyler’s living spaces, respectively. We just want to see him do this more often. These helpful hints at the end of most episodes are supposed to help improve the lives of us unstylish hicks watching at home, but they’re often far too short to really motivate or educate us. For instance, Antoni recommends serving coffee and tea at the end of an evening of entertaining as a gracious way to ask guests to leave, but he doesn’t tell us where we can score a stylish tea set or whether to keep decaf on hand. Similarly, when Tan tells us that men can often find great clothes in the women’s section, he doesn’t mention that it might get some viewers weird looks or that there’s a big difference between men’s and women’s sizes. 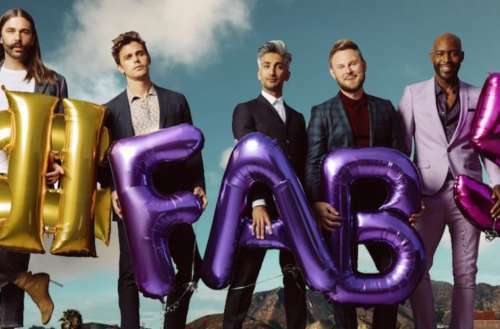 You’ve done it, Fab 5 — you’ve made us actually feel warm and connected to you despite your earnest do-gooder schmaltz. So for the last of our Queer Eye Season 2 criticisms, we wish you’d turn the camera around for once, peel back the curtain and show us all the planning and work that actually goes into a season. If they want to go even further, four of them could makeover one member of their crew, helping that person further actualize their dreams and put their vulnerability on display for all to fall deeper in love with. Do you have any Queer Eye Season 2 criticisms?